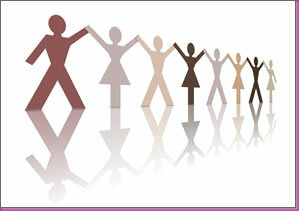 is a local registered charity working with women in emotional and relationship crisis.. Through solution based counselling and education, SoulTalk aims to increase awareness and knowledge helping women help themselves to move forward and regain their power and passion for life... moving women from tragedy to triumph! Our Loving Home Residence and services are all free!